Ashley Brooke Nicholas joined fellow bloggers Mash Elle and Diary of a Debutante on their west coast "girls weekend" trip from Florida - while all were in town for the GenBeauty Conference in LA. However, the Pacific Edge Hotel was definitely their DESTINATION! 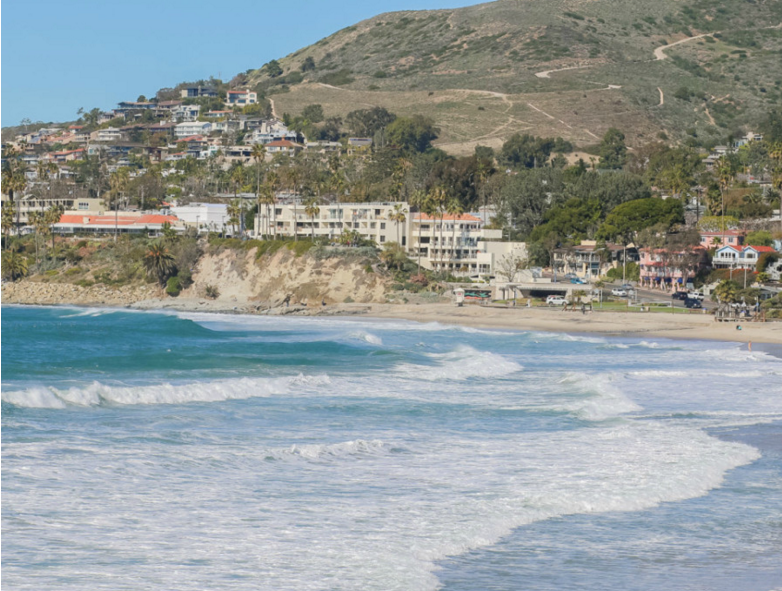 As Ashley states on her blog, "The Pacific Edge Hotel has a relaxed, beachy vibe the screams California cool. Our room's orange walls, driftwood headboards and surf-inspired photography provided the perfect background for a weekend getaway to the beach. 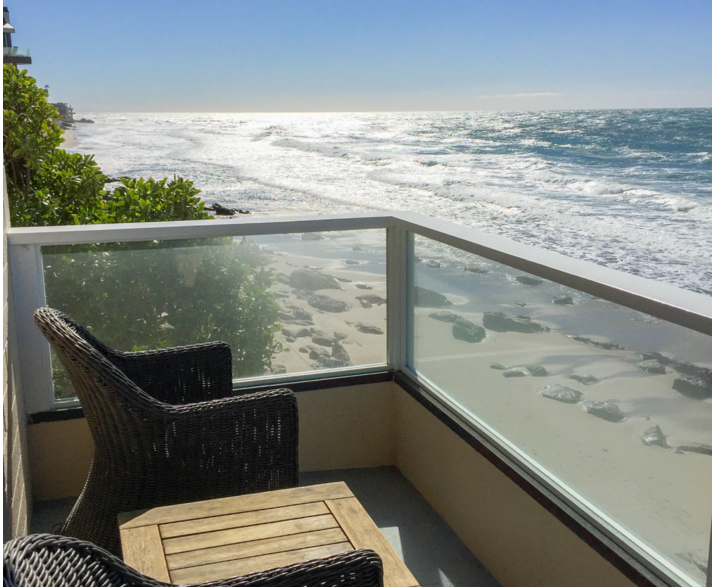 As much as I love the design of the hotel, nothing beats an uninterrupted view of Laguna Beach." 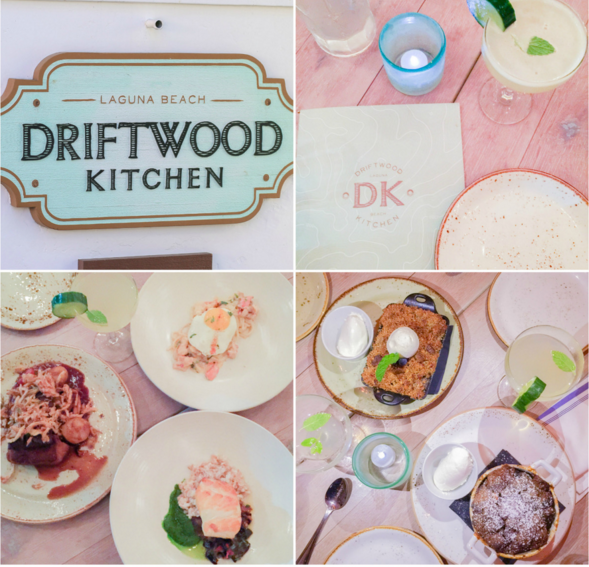 All three gals were very impressed with Driftwood Kitchen..and we can't say we blame them! 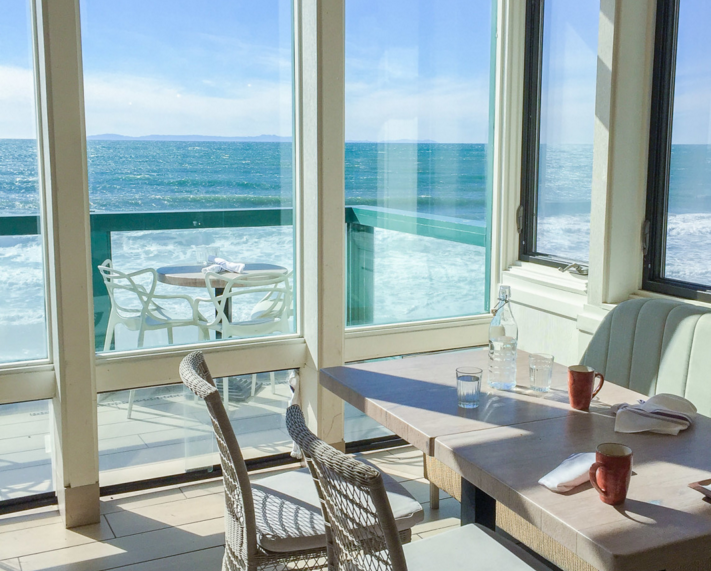 Ashley states, "The view from Driftwood Kitchen is my idea of heaven, and their food and decor are FLAWLESS." Once again, PEH was honored to have these three lovely bloggers enjoy our property in Laguna Beach! 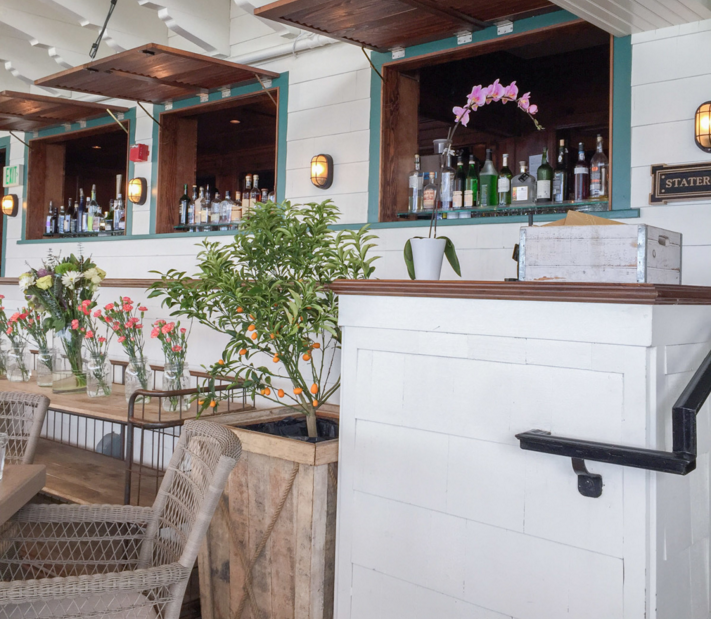 Thank you Ashley for your fabulous post on Pacific Edge Hotel and Driftwood Kitchen! We hope you join us again soon! 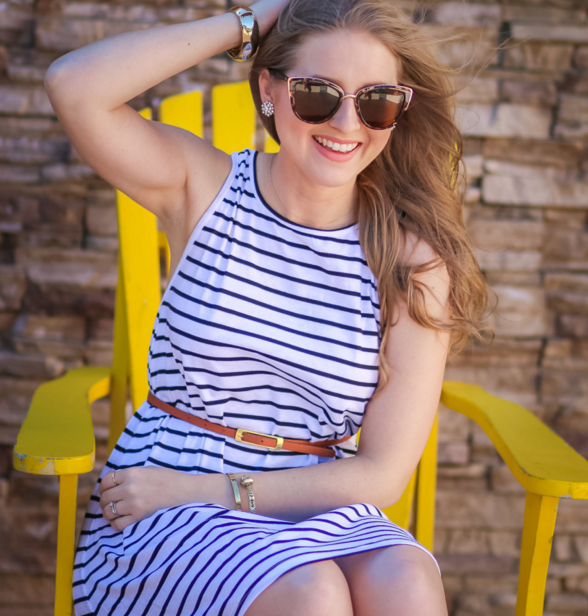 You can follow Ashley Brooke Nicholas on Facebook, Instagram, Twitter, & Pinterest. All photos courtesy of Ashley Brooke Nicholas.